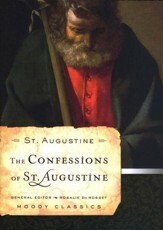 St. Augustine (354-430), one of the most influential thinkers in the history of Christianity, was also a struggling North African pastor who had a flair for teaching and who meditated deeply on the mysteries of the human heart. This study examines a little-known side of his career: his work as a teacher of candidates for baptism. This reconstruction of Augustine's catechumenate provides fresh perspectives on the day-to-day life of the early church and on the vibrancy and eloquence of Augustine the preacher and teacher. In this new edition, both the text and notes have been revised from top to bottom to better reflect the state of contemporary scholarship on Augustine, on liturgical studies, and on the catechumenate, both ancient and modern. 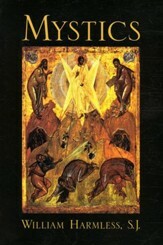 This edition also includes new findings from some of the recently discovered sermons of Augustine and incorporates new perspectives from recent research on early Christian biblical interpretation, debates on the Trinity, the evolution of the liturgy, and much more. William Harmless, SJ (19532014), was professor of historical theology and patristic studies at Creighton University. His other books include Desert Christians: An Introduction to the Literature of Early Monasticism, Augustine in His Own Words, and Mystics. 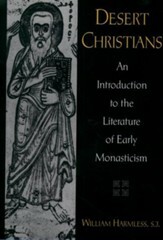 This study of the ancient catechumenate in the first edition was already helpful to many people who were working for the initiation of new Christians because it provided a way to see the practical pastoral reality of their work from the point of view of another culture in another time. This revision has benefitted not only from many reviewers' comments about that first edition but also from more than twenty years of Bill's teaching, preaching, discussing, and celebrating the sacraments of initiation. "Harmless has once more produced a very readable descriptive history with broad appeal that is of value to experts but deliberately written in a style that is accessible to nonspecialists." "This landmark book is a miniâ·course in why catechumenate remains so promising for the Church's future. It should be in the hands of all responsible for shaping initiation ministry." 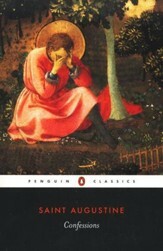 "Harmless has scourged the corpus of Augustine to find every scrap of evidence useful for understanding his catechumenate; these sources are summarized in a series of helpful charts, enabling the interested reader to delve easily into the original texts themselves. Bill was a master teacher; that skill is evident in this book not least of all in the clarity of his exposition and in the pedagogical care with which the material is presented." 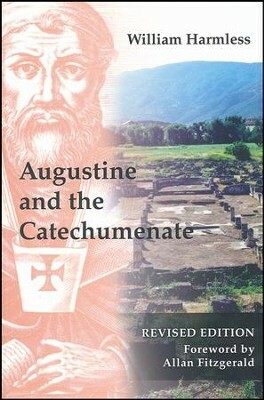 I'm the author/artist and I want to review Augustine and the Catechumenate Revised.